In a digitized age, concerns over data protection or ways to shield against something like the massive Equifax data breach could fuel growth for cybersecurity firms and related ETFs. 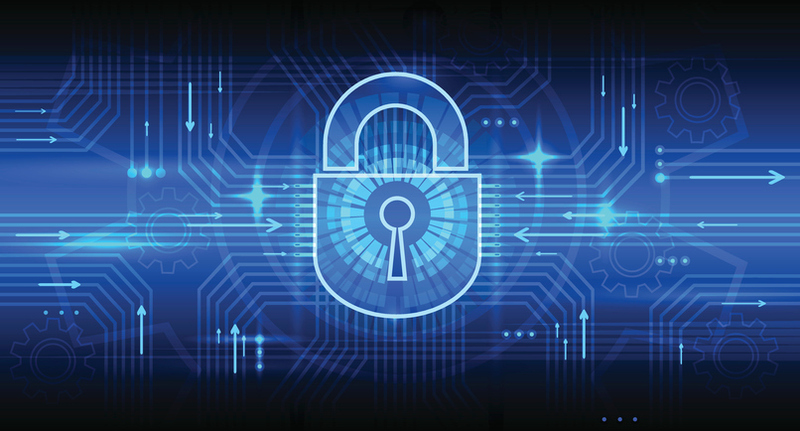 On Friday, the ETFMG Prime Cyber Security ETF (NYSEArca: HACK) was up 0.4% and the First Trust Nasdaq Cybersecurity ETF (NasdaqGM: CIBR) was 0.3% higher as investors turned to cybersecurity stocks in the wake of the Equifax snafu. The consumer credit score provider was involved in a data breach in which hackers may have stolen personal details of up to 143 million Americans, which was among the largest hacks ever recorded, Reuters reports. Equifax (NYSE: EFX) shares plunged 13.7% in response to the news that names, social security numbers, birthdays, addresses and driver’s license numbers of almost half the U.S. population was compromised. ”Another day, another dumpster fire in cyber security,” Ryan Kalember, senior vice president of the cyber security firm Proofpoint, told Reuters.